In Napa Valley, art and wine go hand-in-hand. 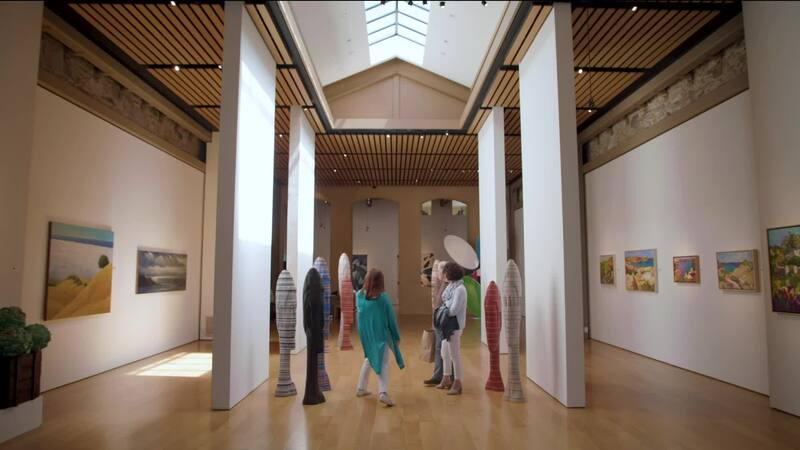 Explore ÆRENA Galleries & Gardens, with extensive collections and tasting experiences located throughout wine country, or seek out wineries like Mumm Napa, The Hess Collection, Hall Wines, or Seven Stones Winery, each with impressive, thoughtful collections. 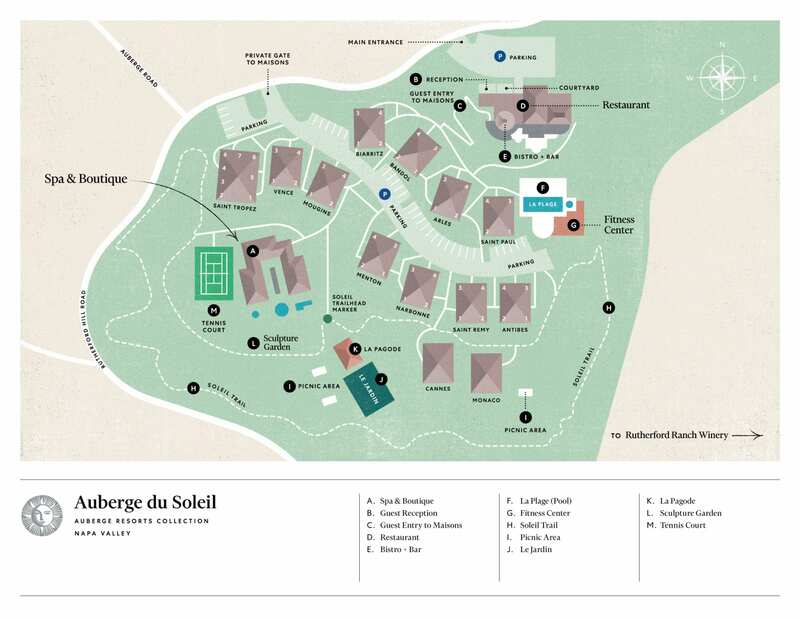 For something easily accessible during your stay, the Sculpture Garden at Auberge du Soleil features more than 100 works by over 60 California artists.